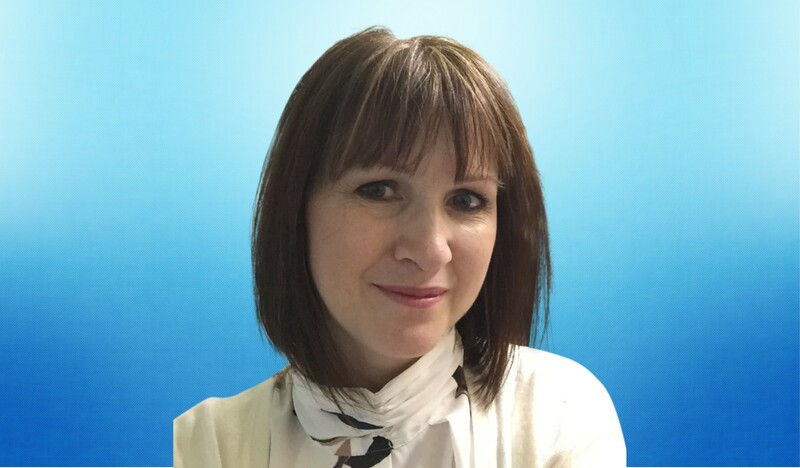 Kent based Dr Sandra Beale-Ellis, has been chosen by Prime Minister Theresa May to receive the 765th Points of Light award for her campaigning to get autistic children involved in sports and recreation activities. Beale-Ellis, clinically diagnosed with Asperger’s Syndrome, during her study for a Doctorate in Education (Autism) at Sheffield Hallam University, just a few years ago; then researching the learning experiences of young autistic individuals in sports and recreation activities. This followed many years of teaching karate and dance, specialising in students with medical, neurological, emotional and social differences; a passion which was the result of childhood cancer and arthritis. Since her doctorate she has been busy with her website and blog ‘the autistic voice’ and has written two books. Autism and Martial Arts: A Guide for Children, Parents and Teachers was published two years ago and remains popular. 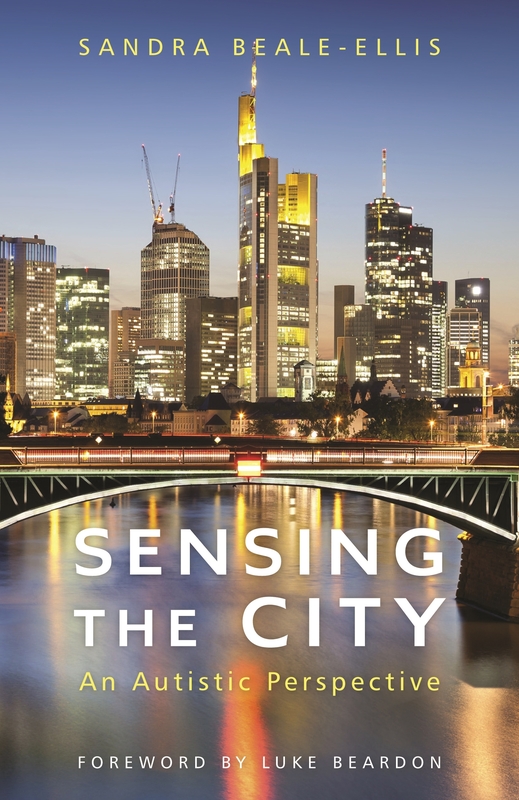 Her second, Sensing the City: An Autistic Perspective was published just a week ago. She uses her autistic voice to report on sensory experiences within many cities worldwide, highlighting the incredible, and giving advice to manage the more challenging aspects for an autistic individual. Dr Luke Beardon, Senior Autism Lecturer at the Sheffield Hallam University Autism Centre, said: ‘the words associated with this award are ‘innovative, outstanding, and inspirational’. These three words sum up Sandra’s work and person admirably. I count myself lucky in the extreme to know Sandra, and continue to be inspired by the example she sets supporting autistic learners. Her myriad qualities make her an absolute deserved winner of the award which will count towards her already impressive achievements’. Beale-Ellis was, for once, speechless when she received the phone call from the PM’s Office. ‘I am astonished and delighted to receive this award and for the Prime Minister to recognise my passion and commitment for helping other autistic individuals. This should raise yet more awareness so that autists do not feel isolated and misunderstood’. Visit www.theautisticvoice.co.uk The site has links to her social media platforms, her blog and details about her work and publications.